All variants of the Carbon Cub exhibit unmatched power to weight ratios. 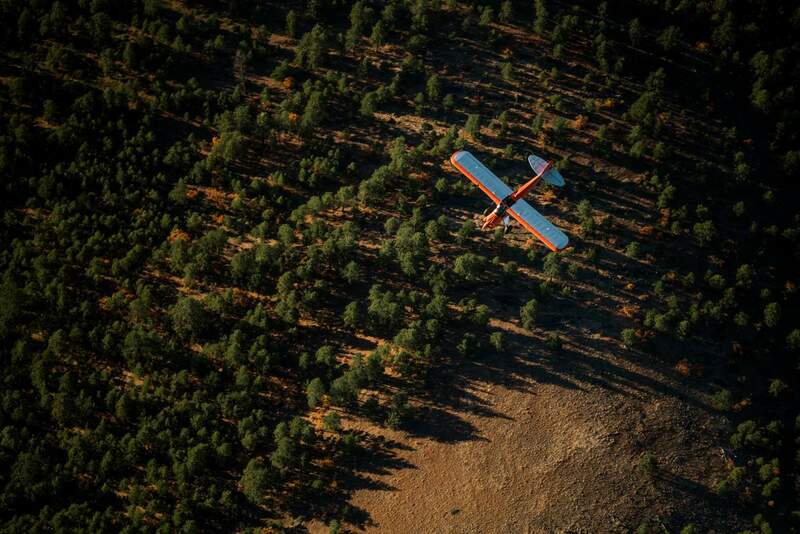 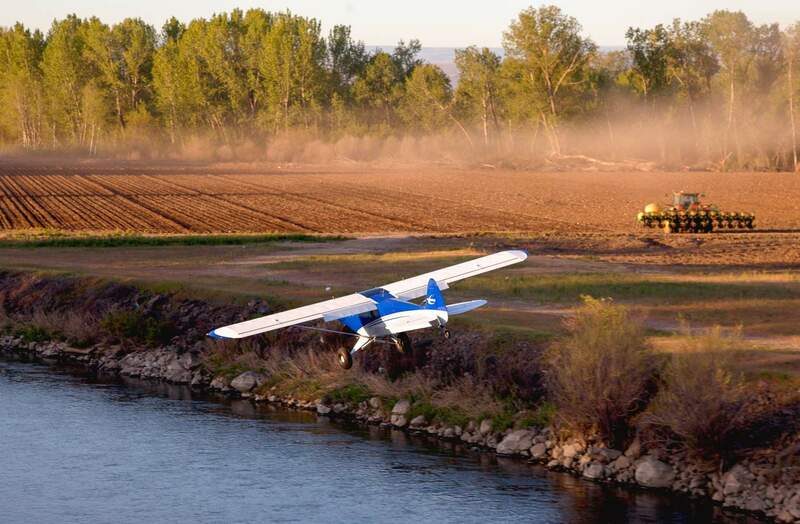 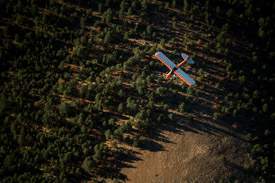 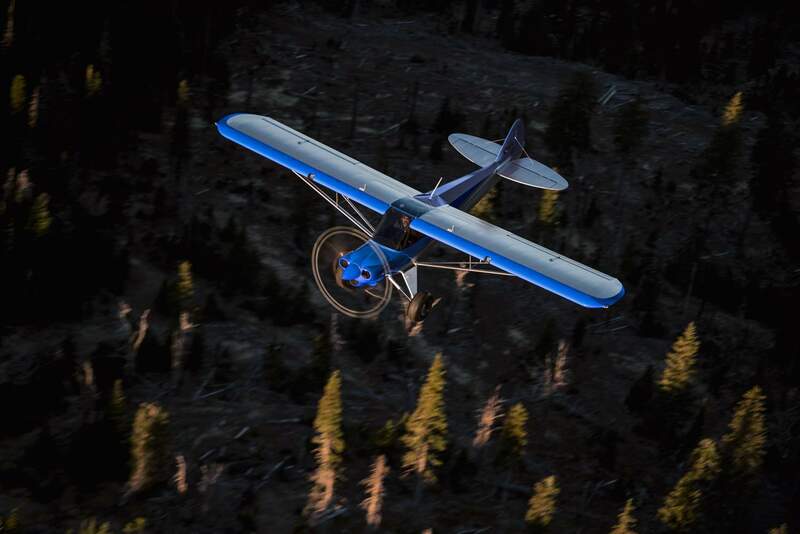 The Carbon Cub has no equal in takeoff and landing performance. 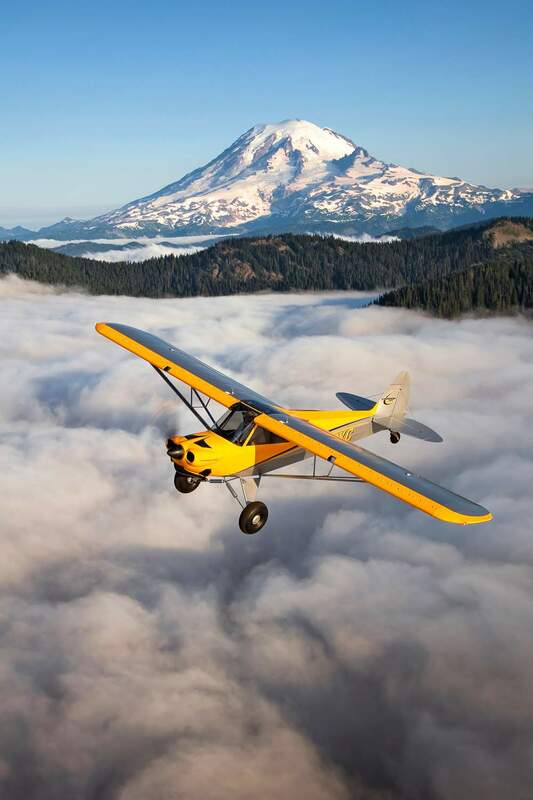 On an average day the Carbon Cub will climb out at 2,100 feet per minute at sea level and pass through 10,000 still climbing at a staggering rate. 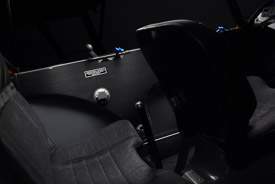 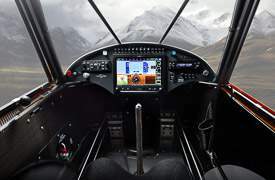 The power is ideally paired with the airplane's nimble handling and slow speed manners. Carbon Cub FX and EX are further benefitted by our new G-Series flaps and ailerons. 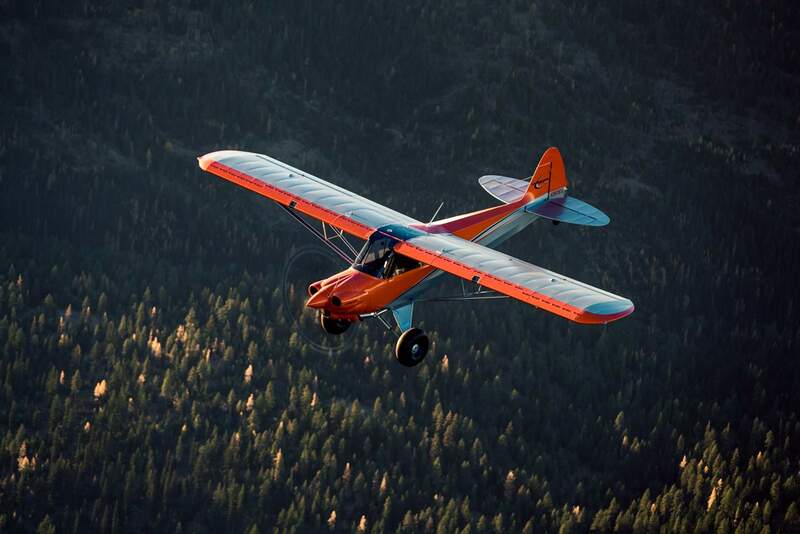 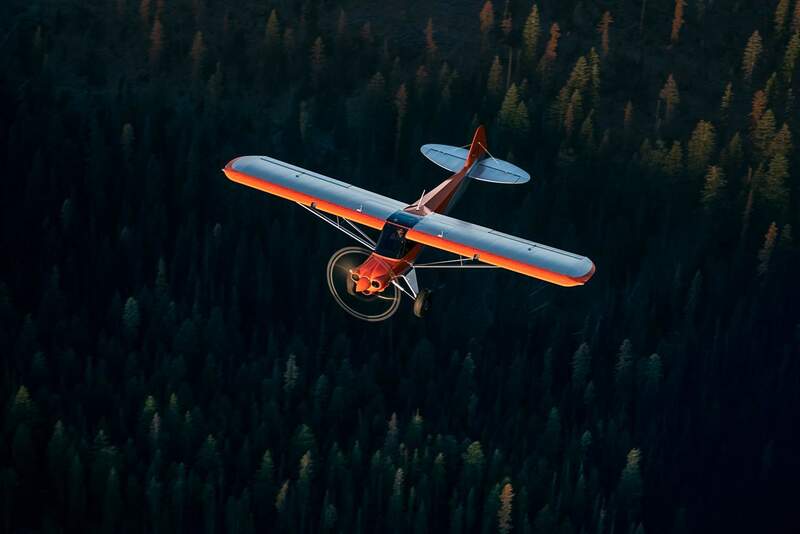 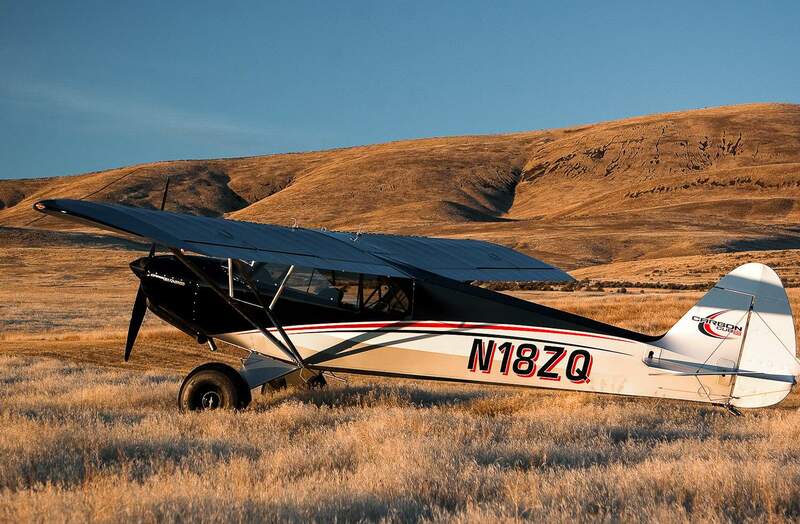 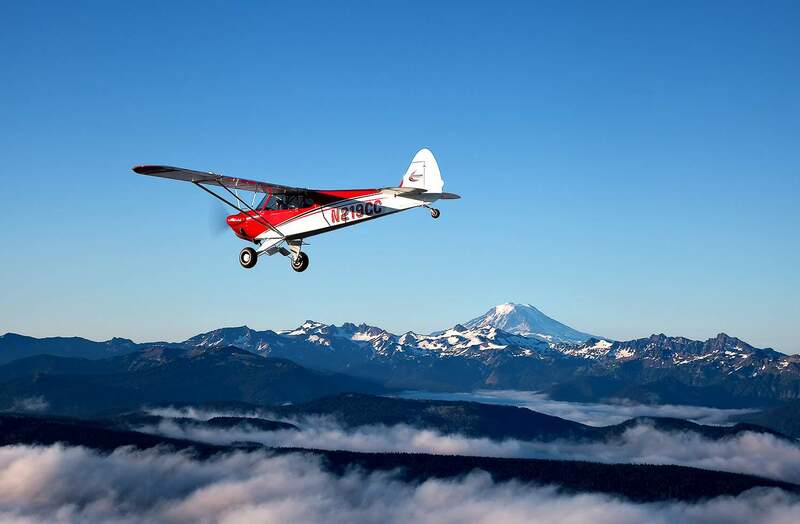 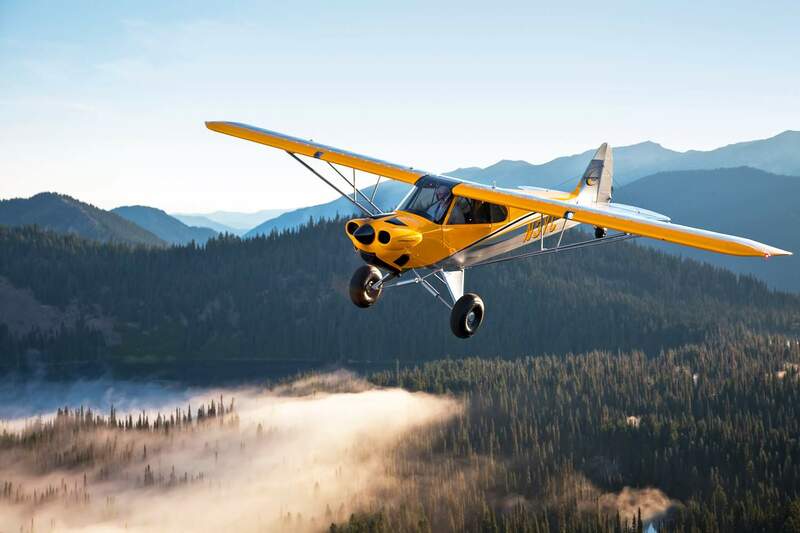 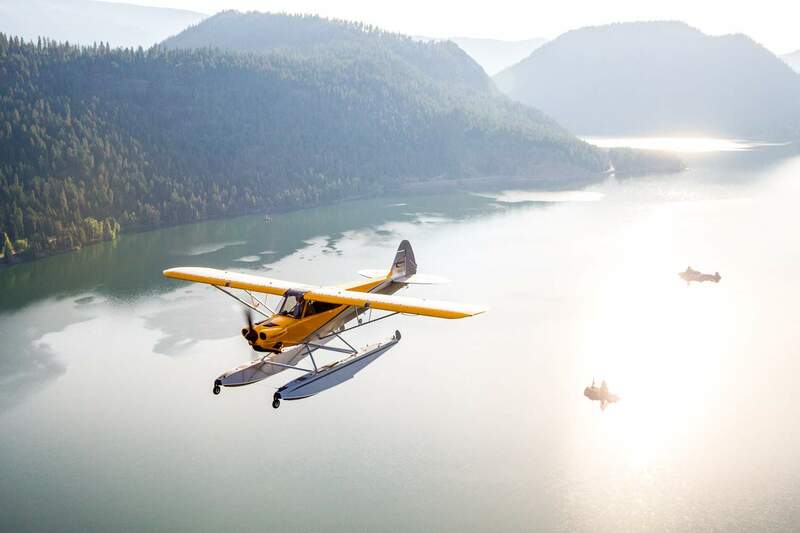 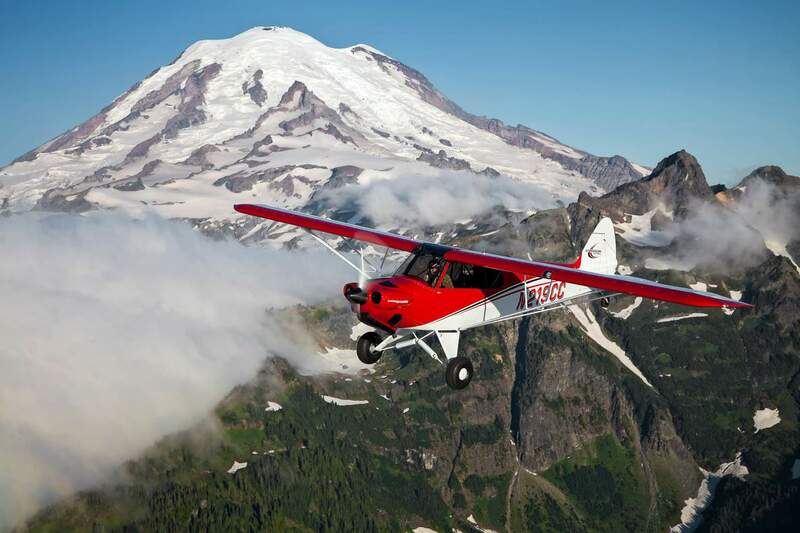 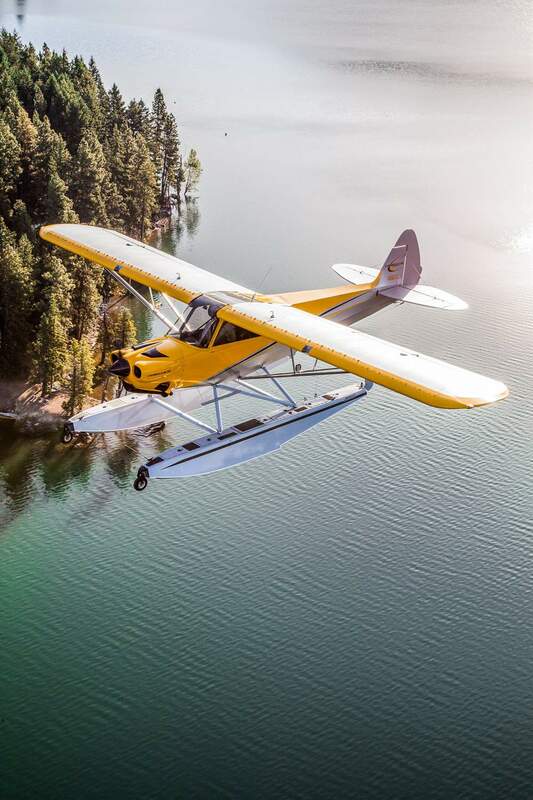 The newest EX-3 and FX-3, with even more power and a constant-speed prop, deliver the highest cruise speed and efficiency available in the Carbon Cub family. The Carbon Cub is inherently safer due to its extraordinarily slow stall speed. 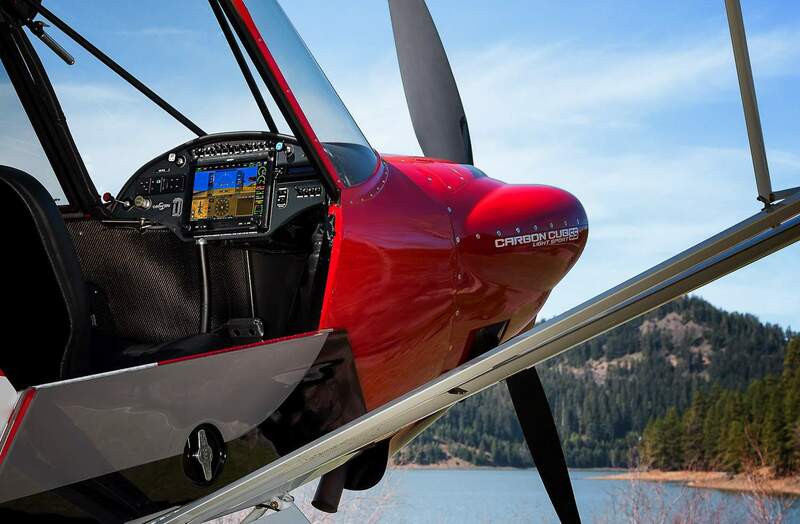 The fundamentally sound wing and vortex generators (standard) increase low-speed stability. 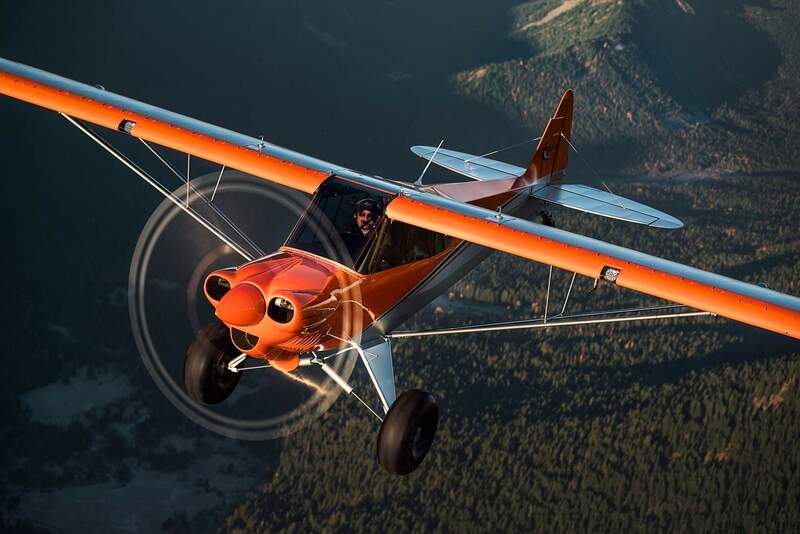 The strong chromoly steel fuselage surrounds occupants in a protective cage. It has been designed to generously exceed required loads. 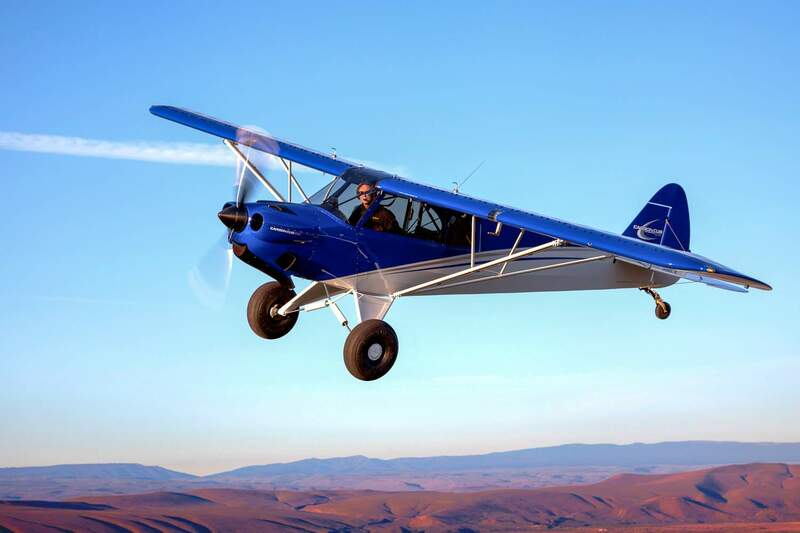 Real-world static tests using lead weights and hydraulic pressure assure the strongest structure in this class of aircraft. 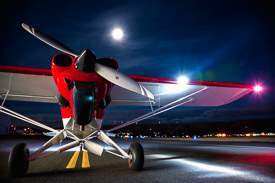 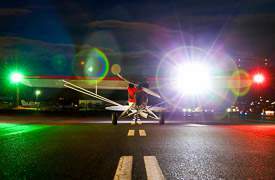 Carbon Cub SS is our production Light Sport. 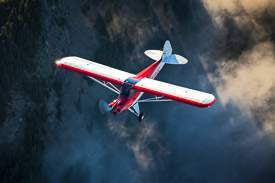 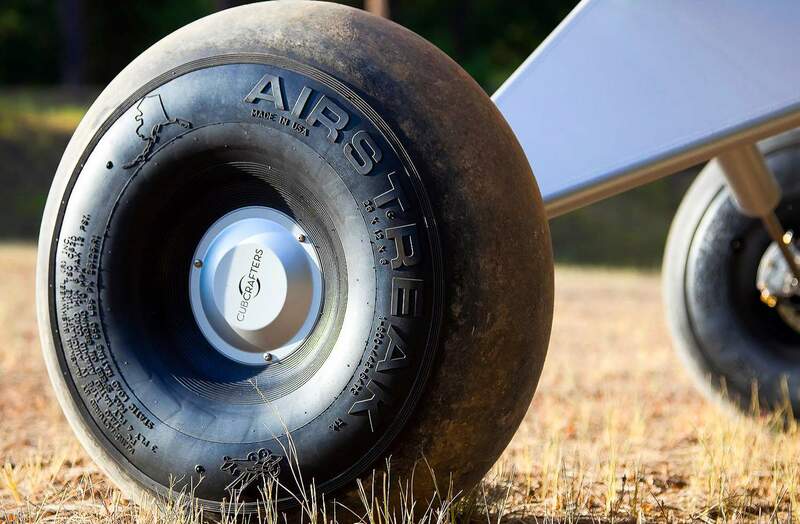 This extraordinarily light aircraft has an unparalleled power to weight ratio. 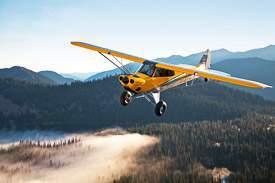 Carbon Cub FX is innovative Builder Assist / Experimental Amateur Built (E-AB) aircraft and may be certified up 2,000 lbs gross weight. The program takes 7 days of the builders time. 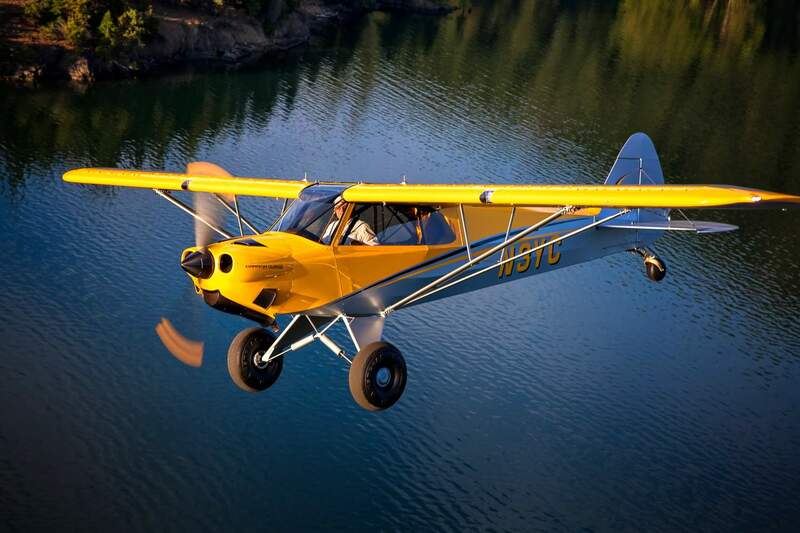 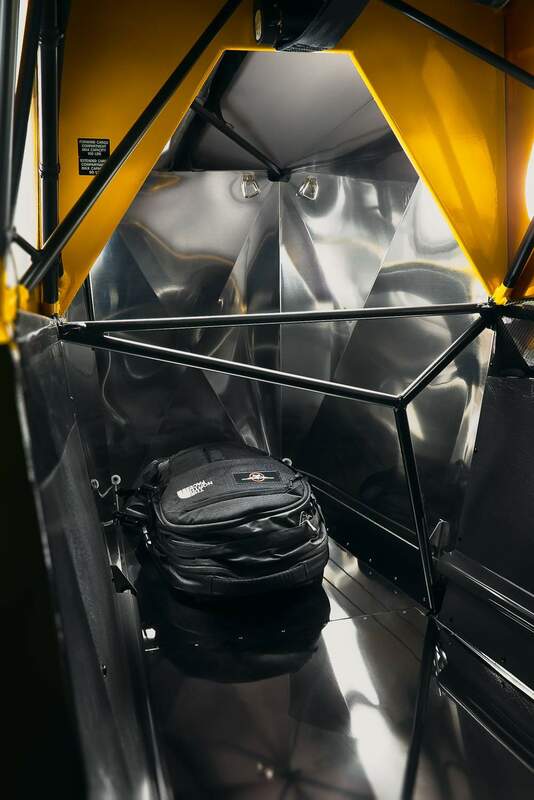 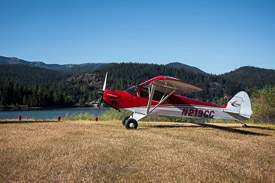 Carbon Cub EX is a complete airplane kit that may be certified up 2,000 lbs gross weight. 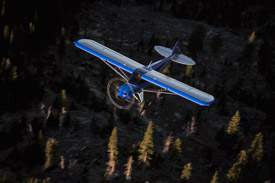 Carbon Cub EX-2 may also qualify for Light Sport. 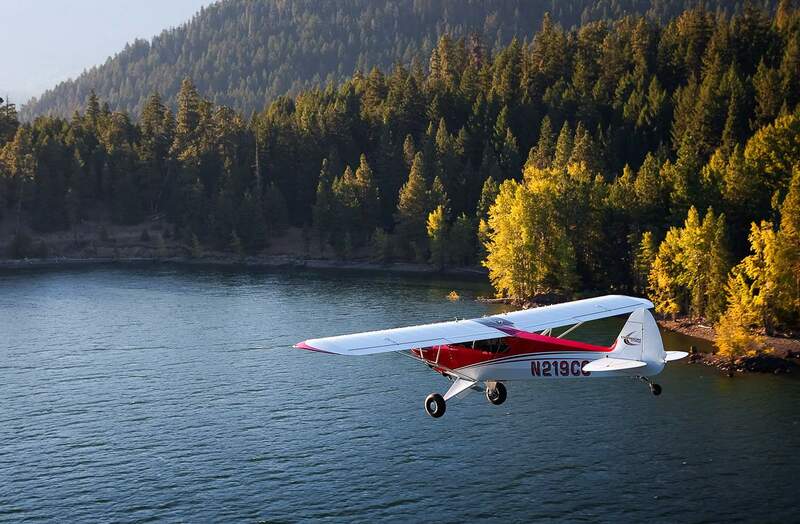 Typical assembly time is 800-1000 hours.